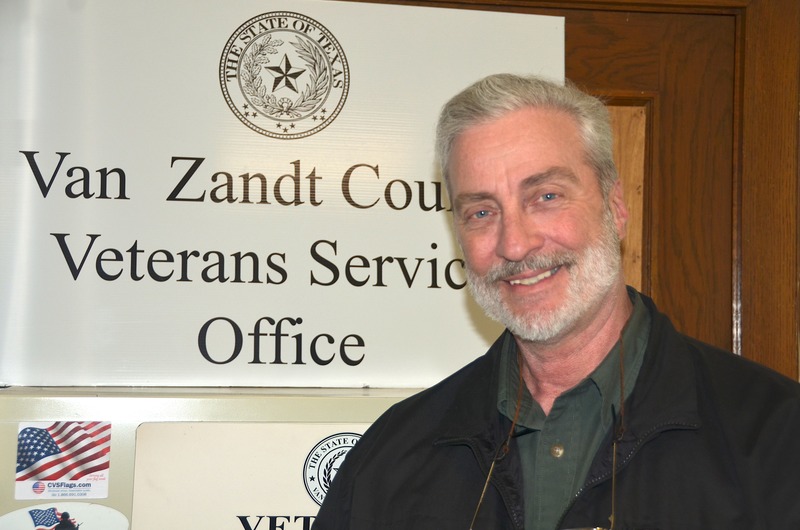 Harry Fontenot is the Van Zandt County Veteran Services Officer. 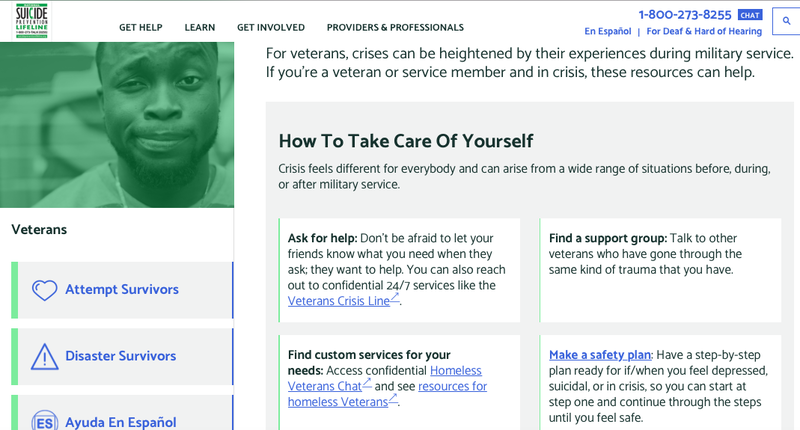 The county veteran services offices provide assistance, counsel and advocacy for veterans, spouses, widows and dependents, helping them to obtain state and federal veterans’ benefits. 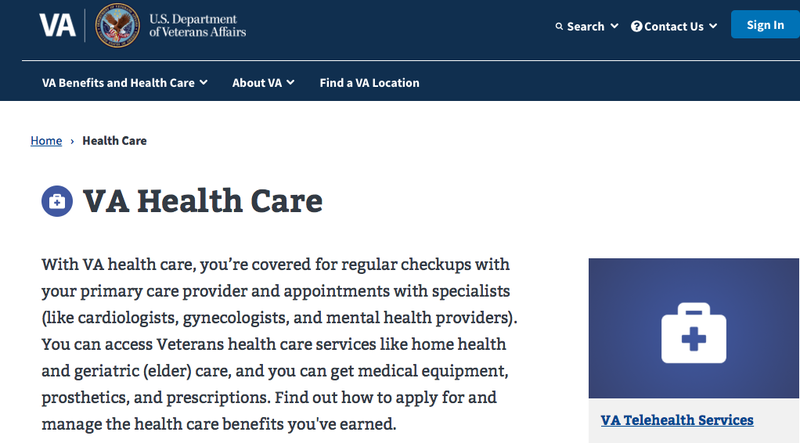 The offices can help secure copies of DD214s, medals and certificates, and provide information on VA healthcare, service-connected claims, pensions, dependency indemnity claims, education, home loans, insurance, burial benefits and other veterans concerns. 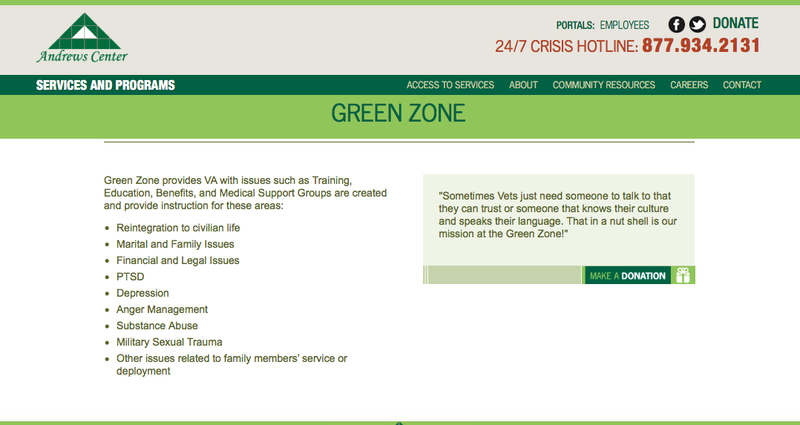 There is a county residence requirement to obtain service. Their office is located in the Van Zandt County Courthouse 121 East Dallas, Room 205, Canton, Texas 75103. ( 903 ) 567-7985.